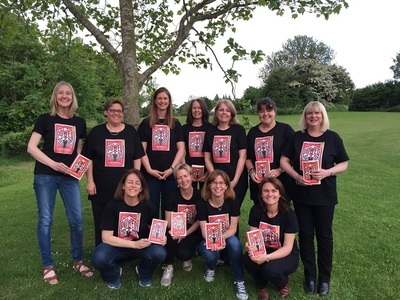 Author, Sophie Green, tells us how she came to write The Inaugural Meeting of the Fairvale Ladies Book Club. Read on to find out about the ideas behind the book and to enter a competition to win a copy. “Well before books existed – long before alphabets were codified – there was storytelling. We told stories to each other around fires and through songs. With each telling the story would no doubt change. Even once stories started to be written, they weren’t necessarily the same story that was told – the published version we have of William Shakespeare’s Macbeth, for example, is just one version of the play as it was performed. At a certain stage, though, books became the most efficient, and permanent, way of documenting a story. Although not originally accessible to all, by the twentieth century they could be found in cities, towns and villages, in shops and news agencies and, gradually, at airports, and then for sale online. They could also be found at your best friend’s house, by your mother’s bedside, and in libraries. The book as a formal documentation of a story allowed for something that oral storytelling did not, or not as easily: sharing of that story. A book was printed and made available for sale. After it was sold its owner could keep it to themselves or lend it to friends. If it was in a library, it could be shared with many readers. The existence of the book and the act of reading allowed for something else, too: discussion of that story. With a book the reader could go back and forth over a line, paragraph, page or chapter. Notes could be made in the margin. Arguments could be had with other readers. And friendships could be made over the common experience of reading a book. 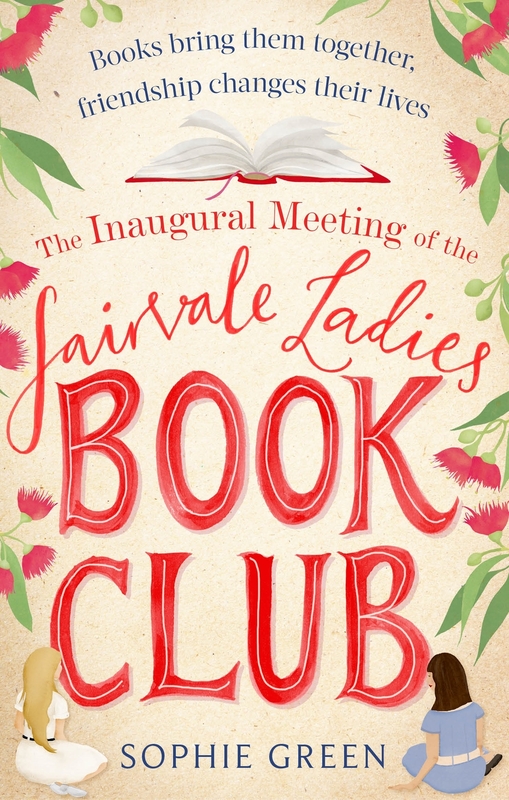 It was the idea of friendships being sustained by stories that led to the creation of my novel The Inaugural Meeting of the Fairvale Ladies Book Club. On a long bus trip – four hours or so – from the town of Katherine in the Northern Territory of Australia to the NT’s capital city, Darwin, I looked out across that incredible landscape, where humans are few and far between, and thought about how people living in such a landscape would stay connected, not just over space but time. Stories are the way we connect as human beings. They are so often our shorthand with other people. A shared love of the same book can bring a conversation with someone new alive. It can also be enough to start a friendship. Stories are fundamental and necessary, so it seemed logical to me that these Fairvale ladies could be brought together by them. Books, with their portability, seemed logical as the vehicle for those stories, and so the idea of the book club was born, with Sybil, the matriarch of Fairvale Station, as its creator. The first book that brings them together is The Thorn Birds by Colleen McCullough; another is one of the late Ruth Park’s earlier novels, A Harp in the South. There are other Australian books, of course, but also some that readers from the northern hemisphere will recognise: Love in a Cold Climate by Nancy Mitford; A Woman of Substance by Barbara Taylor Bradford and The Far Pavilions by MM Kaye. The stories in these books have lasted for decades and found new readers long after their initial publication because they are documented and because people have read them. The place many of us will do a lot of our earliest reading is in libraries and schools. As the repositories of thousands of stories, they have no doubt been responsible for the same kind of connection through story that the women in my novel experience. As a reader, and a writer, I never take for granted the influence my local library and school had on my ability to access and appreciate stories; without them, there would likely be no Fairvale ladies at all. Stories come from our communities and that’s also where they belong; any place that makes those stories available to the community is priceless, just like the stories themselves." #fairvaleladies and tagging @ReadingAgency and @littlebookcafe or be email. Competition is open to UK residents only.